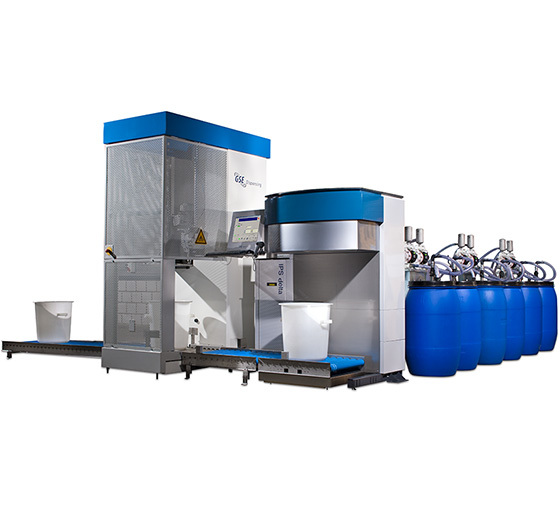 Our automatic systems for dispensing inks and paints are developed for optimal user experience. 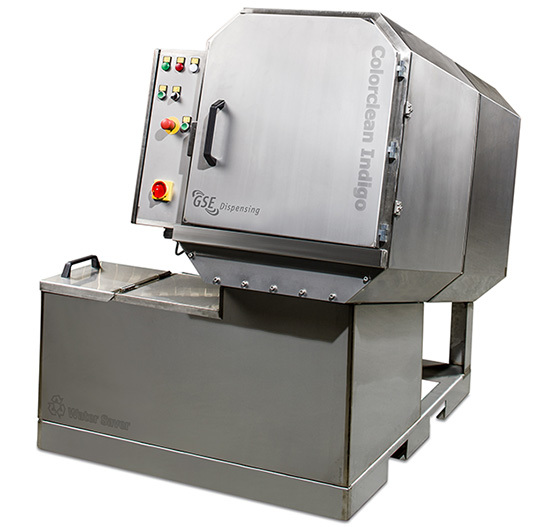 Our automatic dispensers for textile printers enable greater efficiency through on-demand paste production. 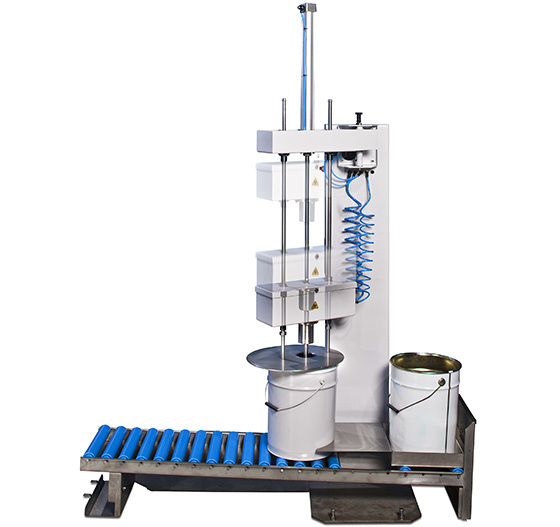 The fully-automated drum and bucket washers are an easy and efficient way of cleaning containers used to store ink. 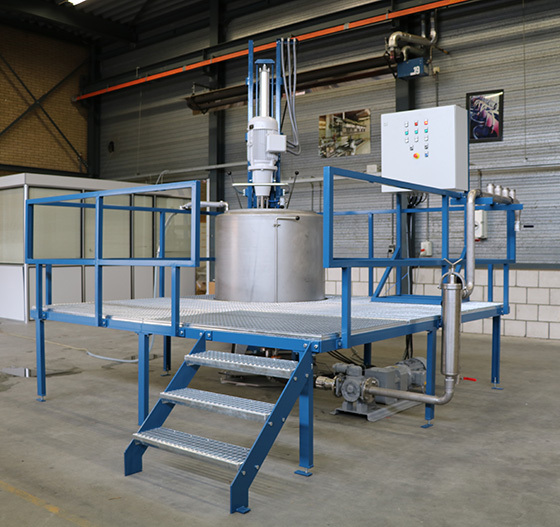 GSE offers a wide selection of quality blenders and agitators. 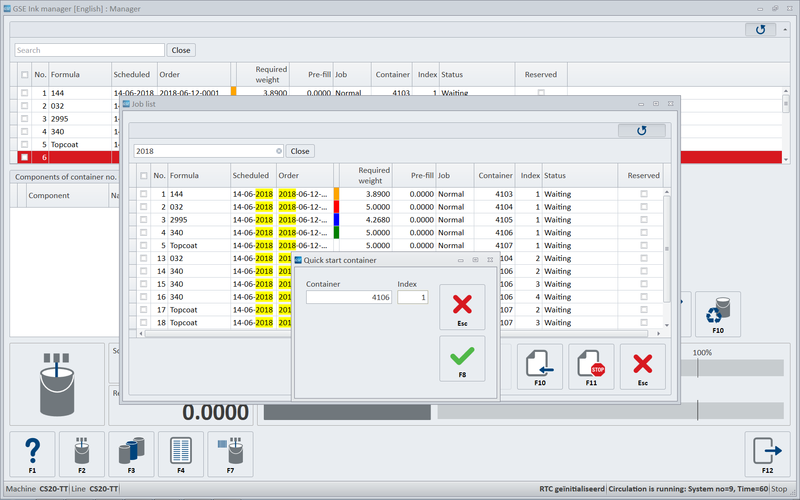 GSE Ink manager is the best-in-class software package that gives you the control and information required to run “lean and smart” ink and printing operations. 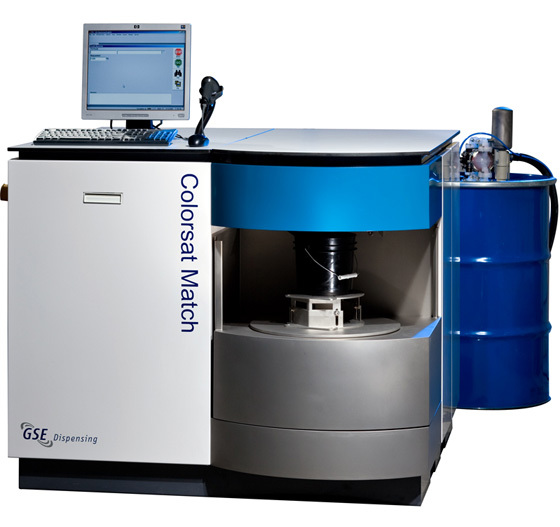 GSE Ink manager is supplied as standard with GSE ink dispensing systems. 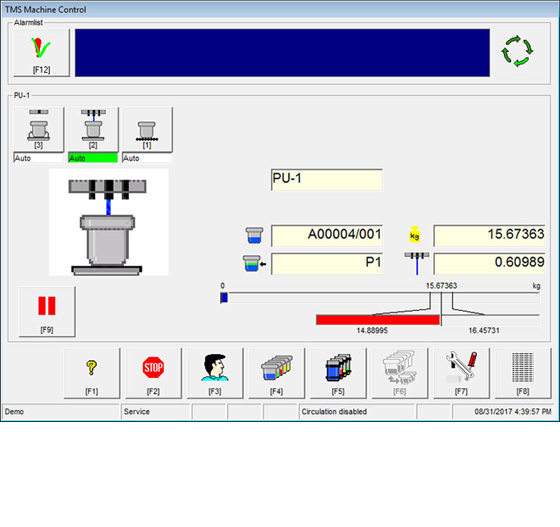 All our dispensing systems for textile printers are equipped with Windows-based TMS Textile Management Software. This management and control software combines a clear and simple-to-use operator interface with sophisticated and powerful data management features.